No Scone Burgers please (we're British)! How to eat your scone (or is it a 'scon'?) is more than just deciding on the cream/jam order. 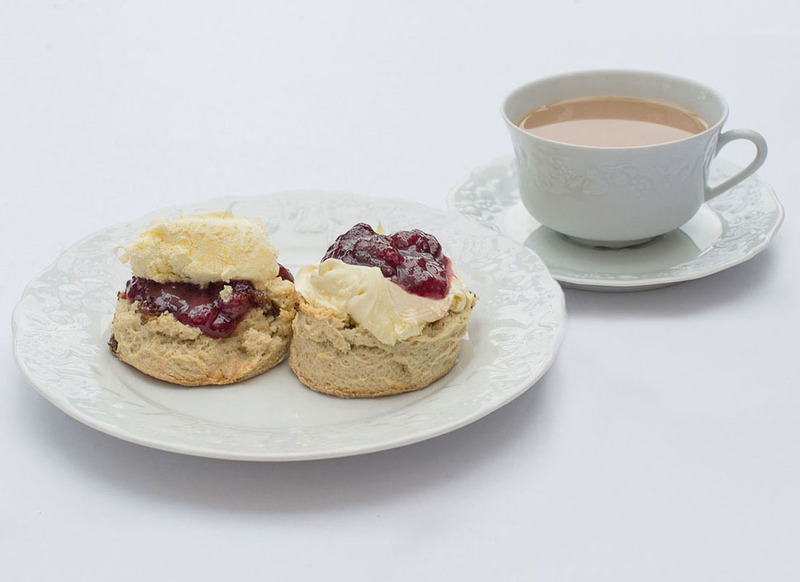 British etiquette includes knowing how to open the scone, how to add the cream and jam and then what to do after that (not just popping it in your mouth!). Are you Miffy or Tiffy? Have you ever heard that expression before? 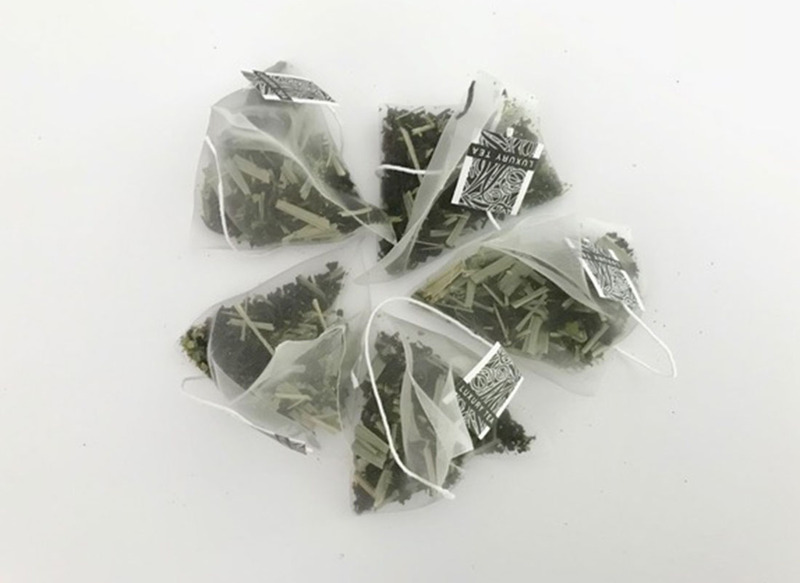 It refers to preferring milk first in your tea, or tea first and add milk (if using it) after! But which way is the correct way? Which way is the 'posh' way? What must overseas folks think of us? I’ve never yet seen Americans arguing over the order of mustard or ketchup on their hotdogs. 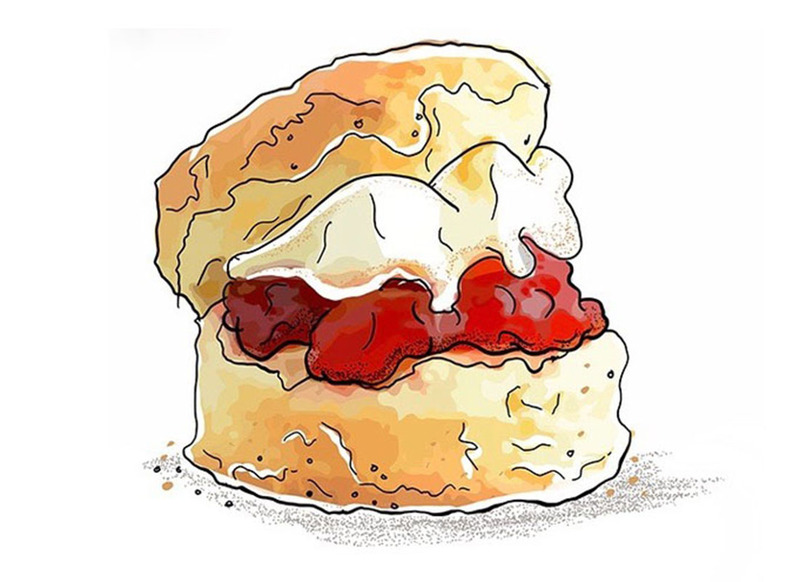 Yet, the number of man hours spent on debating whether this little cake is called a Scone or 'Scon' or whether the cream or jam goes on first, is ridiculous! How very British of us! 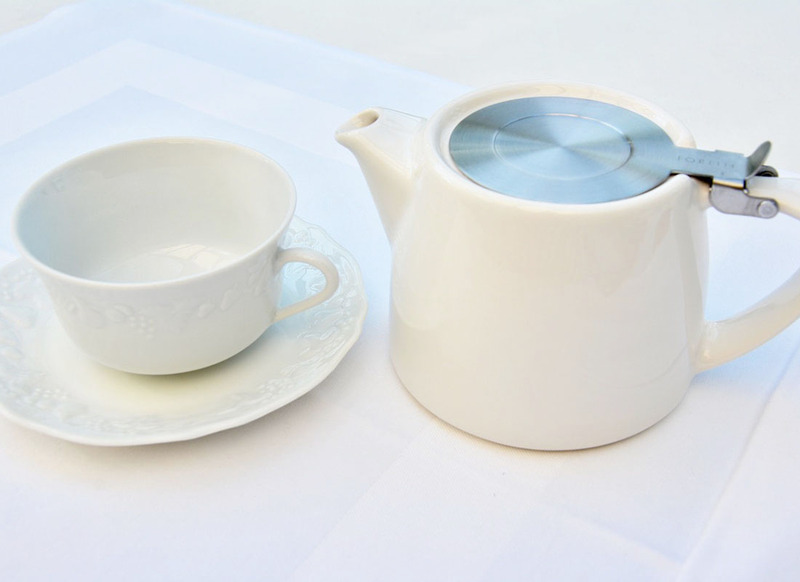 The Uncivil History of Afternoon Tea (bad behaviour behind the teapot)! Nelson Mandela called our afternoon tea, Britain’s greatest export! I couldn’t agree more and treasure this tradition with its treats, manners and etiquette. However, when researching my book 'Scone or Scon(e) - the essential guide to British Afternoon Tea' there were shocking examples of bad behaviour behind the teapot to be found. Watching jeering MPs on television or seeing hideous comments by trolls on social media, you might conclude we have lost all sense of manners and courteous behaviour in this country. So, to the question: ‘does etiquette matter?’, the answer is ‘more than ever’. 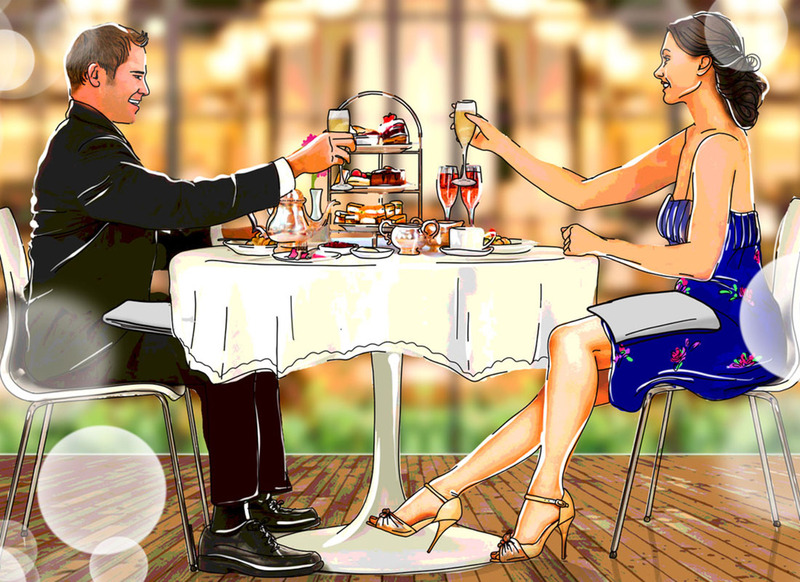 Read how Afternoon Tea manners make a difference.